Grape and Granary proudly offers a number of high quality cider kits including apple cider kits, spice apple cider kits, pear cider kits, cherry cider kits, and mixed berry cider kits. 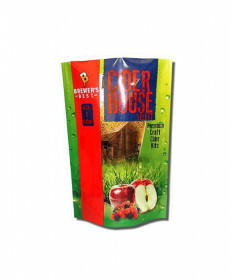 Each of the cider kits we offer produce 6 US gallons of premium quality cider. 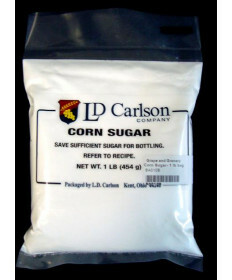 Each kit will also require 2 pounds of corn sugar. If you wish to carbonate the cider you will need priming sugar or carbonation drops as well. 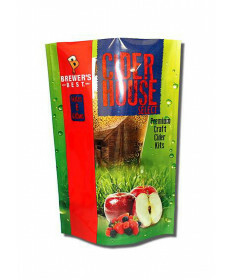 Cider making is a process in which yeast converts fruit sugars into ethyl alcohol and carbon dioxide. This process occurs in two main steps. 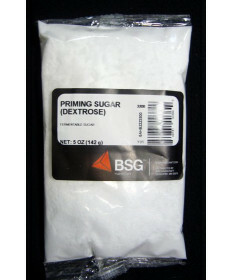 The first step is the yeast converting the sugar to alcohol during fermentation. The second step is lactic acid bacteria converting natural malic acids to carbon dioxide. It is often beneficial to store cider for a few months after brewing it, allowing it to further mature before drinking. This maturation process can result in a maloactic fermentation reducing acid tones in a cider.